Back in 2003 I first tried what would become one of my all-time favourite fragrances, Givenchy Very Irresistible. At the time, I would have been around 15 as I received it as a birthday present that year after having tried it for myself in store. Ever since then, I have purchased more than one bottle and still even now look upon it with fond memories. 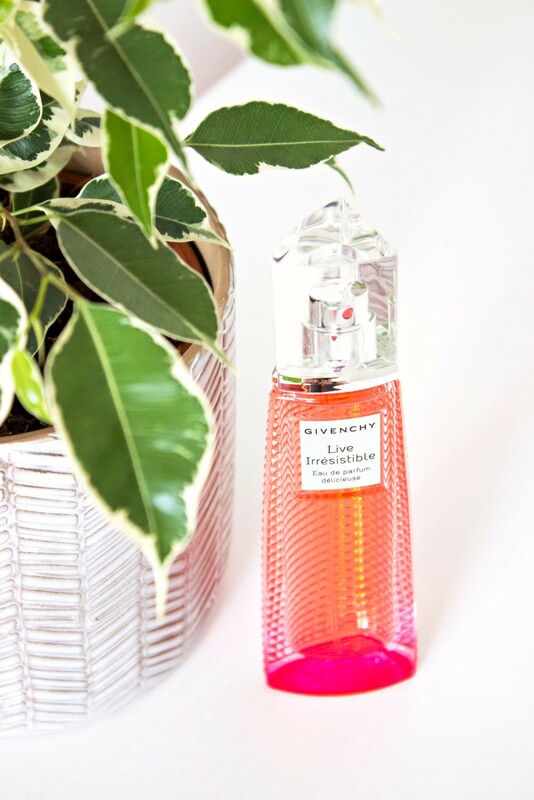 It has been a while since I have tried any of the more recent Givenchy fragrances that have launched in that time due to simply trying so many different brands over the years. I also often find that when sampling new fragrances in store, I can only ever try two at a time because all of the different scents can quickly become over powering, resulting in you never quite knowing how something truly smells. This year I did find that I had suddenly become very low on my perfume collection as I finished off about five different fragrances last year. In fact, I also came to the end of my beloved Estée Lauder Bronze Goddess last week which I am beyond gutted about as I simply adore the scent; that will have to be a definite repurchase this summer. 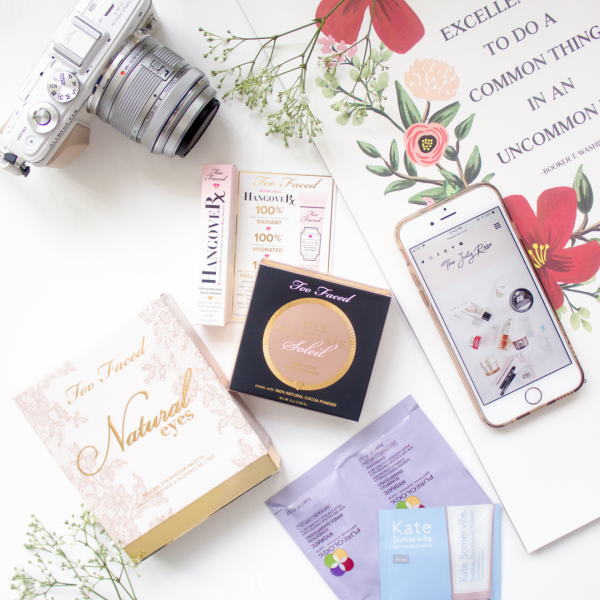 Luckily enough for me however, I was over the moon to find out that I had won a Givenchy beauty competition from Escentual, which not only contained an incredible selection of make up (more on that to come), but also contained the Givenchy Live Irrésistible fragrance which is absolutely gorgeous! First and foremost, the packaging is beautiful and super feminine. I love the the gorgeous ombré tone falling throughout the glass bottle as it really reminds me of summer and for some reason rocket ice lollies! Now I have here the parfum version and naturally of course that tends to be a bit stronger than the toilette, however, having never tried the toilette version I am unable to compare them. That being said, even though this is the stronger scent of the two I have to say that it is still incredibly light and refreshing to wear. I am not too sure about you, but I find describing scents to be very, very difficult. It can feel a bit airy fairy if I am honest and because scents are so personal and we each interpret them in different ways it can often be a bit hit and miss anyway. However, for illustration purposes I have provides the notes of the fragrance below which I think is a fairly accurate interpretation of the fragrance. It is quite sweet, but at the same time not overpowering in the slightest in my opinion. I think the rose notes definitely help to balance out the sweeter notes, which incidentally are not clearly mentioned here, although pineapple certainly is prominent. In a nut shell, I personally really do like this a lot. My fragrance collection was most certainly missing a sweeter scent for the summer so it is nice to know that my summer fragrance this year is sorted. All I need now is a summer holiday destination and I am sorted!